Medium, fruity, sweet and nutty, pecanwood smoke is the honey of combustion. 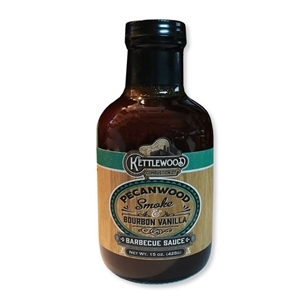 Its sweet and gorgeous flavor is perfectly matched with bourbon vanilla from Madagascar and the slight bite from black pepper. Best used on brisket, roasts & ribs.